After numerous injuries and a change in her training regimen over the past few years, all the hard work has paid off for New Castle native Alice McKennis. 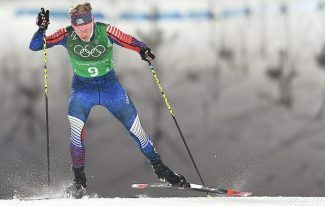 The alpine skier got the official word Wednesday that she landed a spot on the U.S. Olympic Ski Team for next month’s Winter Olympics in PyeongChang, South Korea. This will be the second trip to the Winter Olympics for McKennis, who represented the United States at the 2010 Vancouver Games. Growing up on a cattle and horse ranch in New Castle, McKennis found her future calling in skiing. 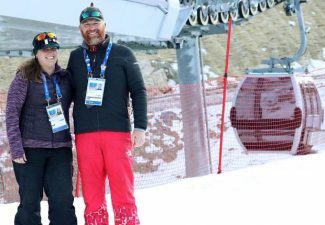 She learned the sport from her father, Greg, who took her to Glenwood Springs’ Sunlight Mountain Resort before she had even turned 2. 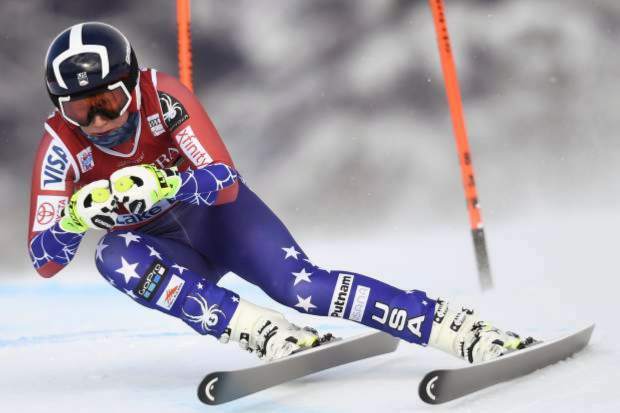 From there, McKennis began racing at age 5, following her older sister, Kendra, who later competed on the FIS (minor league) level for two seasons. They spent years on the Vail and Aspen Valley ski clubs. After competing at the 2010 Winter Olympics, the future looked bright for McKennis, but injuries hit her hard. She fractured the tibial plateaus in both knees, one in 2011 and the other 2013. Then, in 2016, she shattered her elbow. 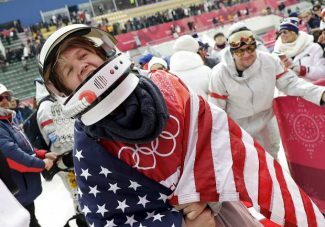 The 2013 injury required a plate and 11 screws, forcing her to miss out on the 2014 Winter Games in Sochi, Russia. 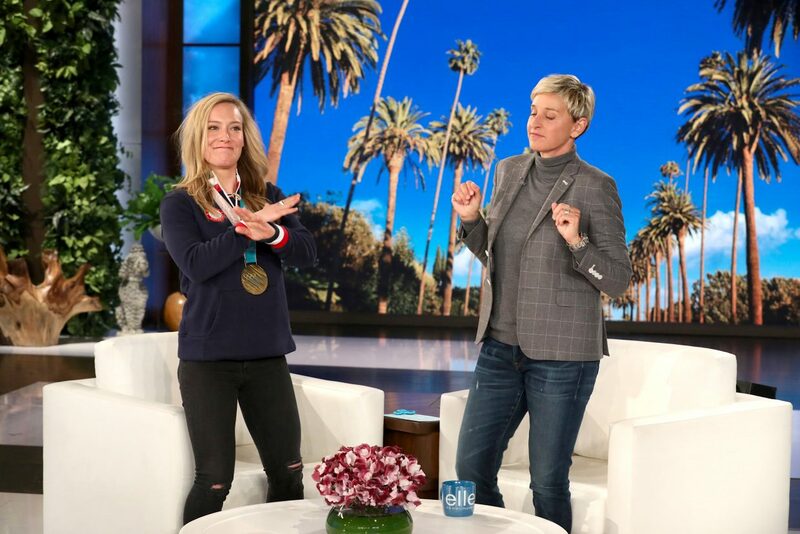 The injuries only slowed the downhill skier, however, before a great comeback this season that saw her push all the way up to fourth among Americans in the super-G.
By not worrying about her Olympic fate, McKennis was able to focus on herself and skiing, which led to one of her best seasons yet. 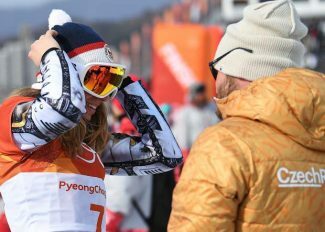 As of now, the events McKennis will compete in at Pyeongchang are unknown until top U.S. skiers Lindsey Vonn and Mikaela Shiffrin choose their Olympic events. According to McKennis, that decision likely won’t be made until closer to the events. The women’s giant slalom is Feb. 12; the super-G is Feb. 17; and the downhill is Feb. 21.